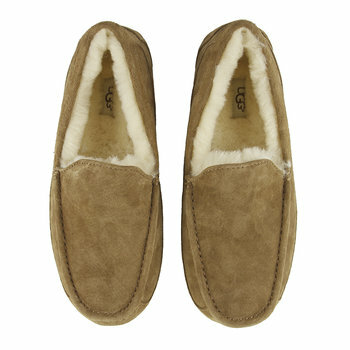 UGG® was founded in 1978 by Australian surfer, Brian Smith, on the Californian coast. The original boots were a huge hit with the relaxed, casual lifestyle of the beaches of southern California and they quickly became a symbol of the area’s culture. 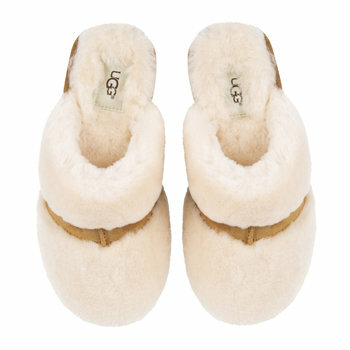 In the decades since, UGG® transitioned into a fashion industry authority first worn by Hollywood royalty and fashion editors, then the world. Continuing to show what it means to live the California lifestyle by being bold, provocative and free spirited, the brand’s iconic designs are still seen throughout their collections and their attitude to quality and craftsmanship remains uncompromising. 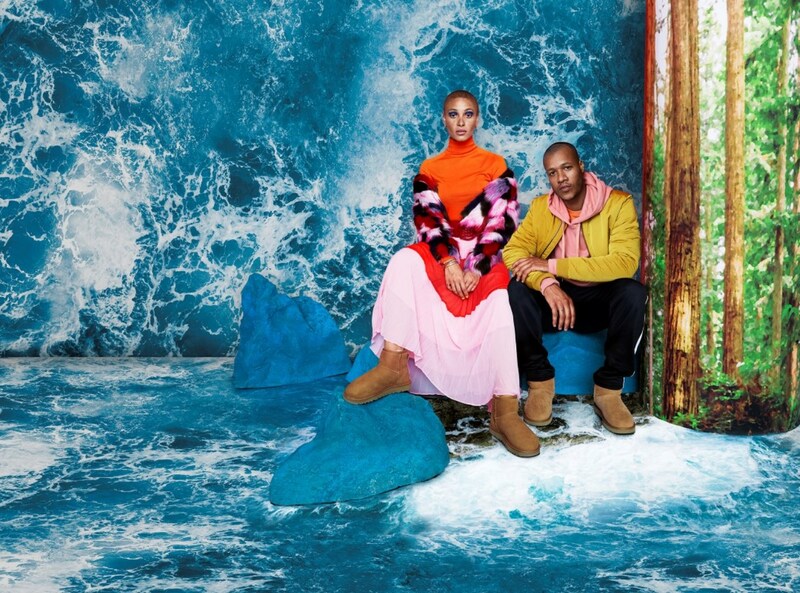 For their 40th year, UGG® has envisioned a new future by teaming their most popular icons with icons in fashion, innovation and art. These unique individuals showcase the next generation of the brand. 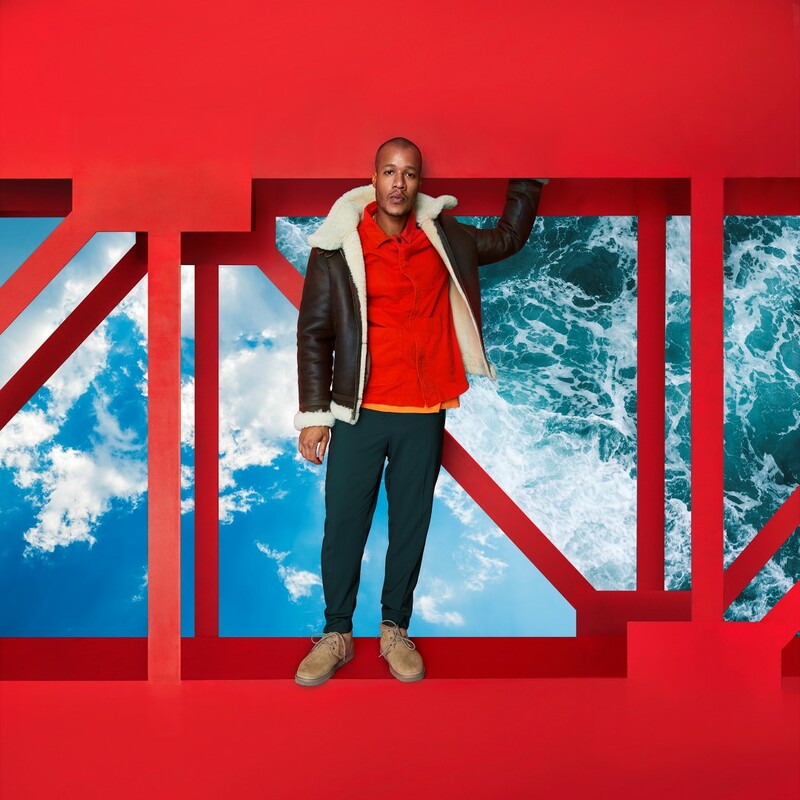 Adwoa Aboah and Heron Preston make up the first phase of these icons and are the stars of the initial launch campaign. 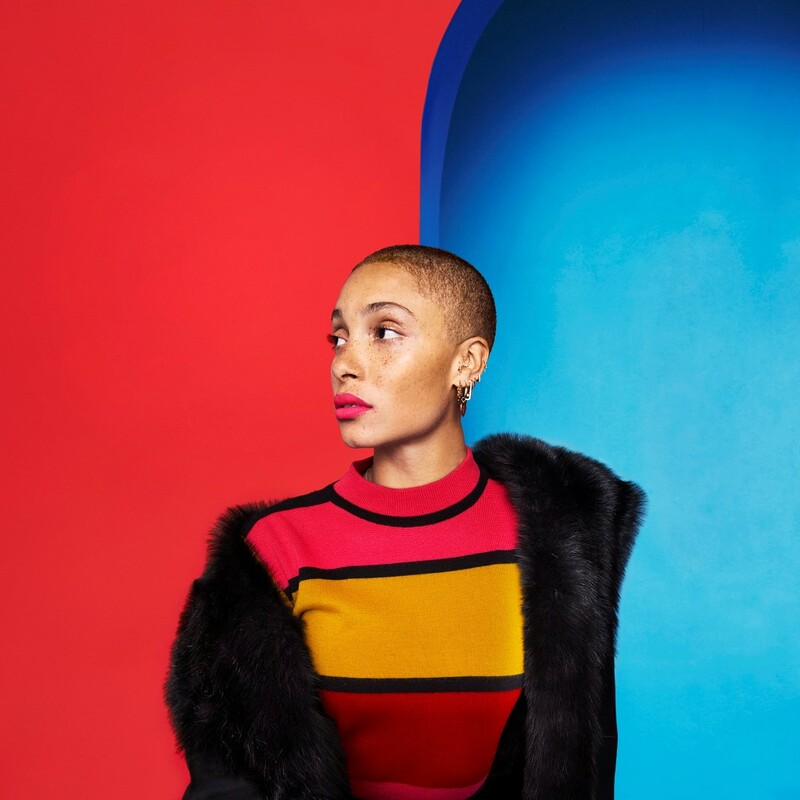 Already a household name Adwoa Aboah, was a perfect choice to front the UGG®: 40 Years campaign. Known for her bold personality, the model and activist rewrites the script on what it means to be a modern woman. Challenging traditional standards of beauty, she champions unconventionality and builds a safe space for women to discuss mental health, sexuality and body image without stigma through Gurls Talk. 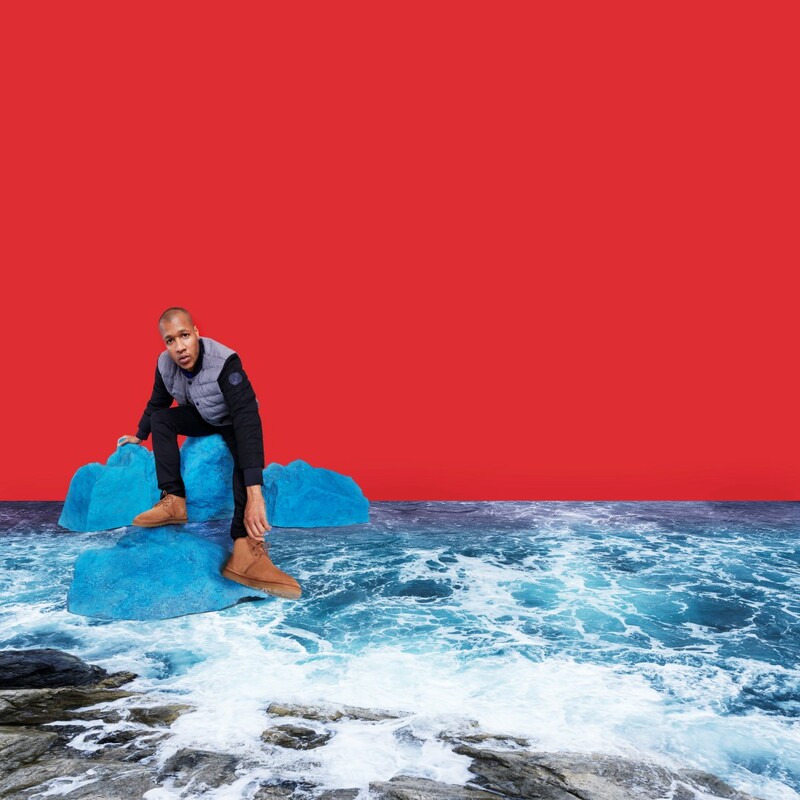 Aboah is joined by Heron Preston, the genre-bending artist, creative director, content creator, designer and DJ. Carving his own path through the fashion industry, he is known for his commitment toward innovation, experimentation and unpredictability. This unconventional style has led to collaborations with Nike, Abloh and even the NYC Department of Sanitation. Ready to break the rules and challenge the norm, he is at the head of a rising group of young creators questioning tradition and doing things their own way. 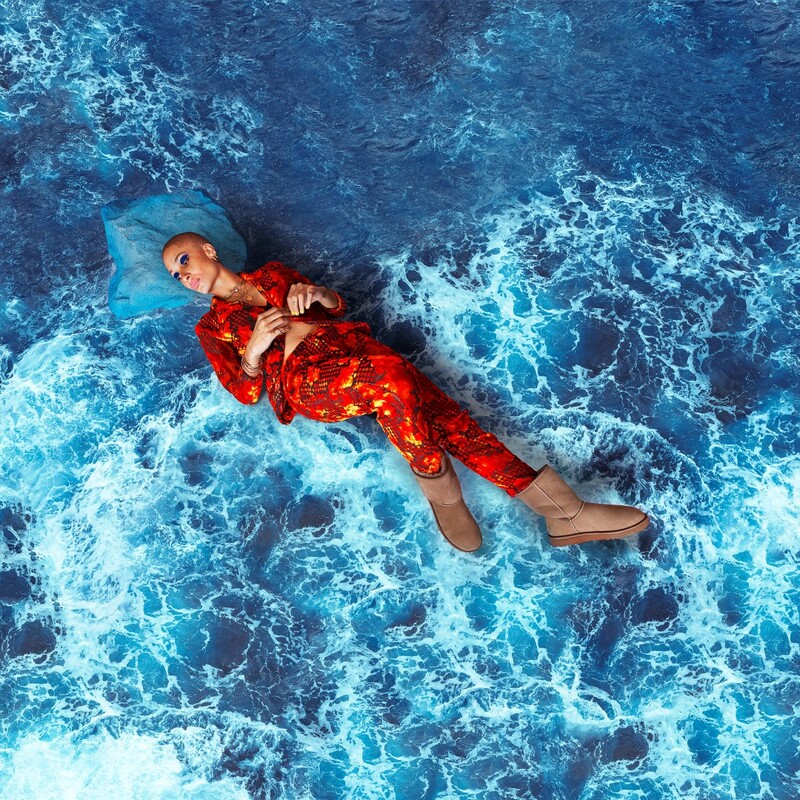 The brand’s most significant marketing initiative ever, UGG: 40 Years has been brought to life by photographer Erik Madigan Heck who is known for creating elaborate and surreal environments in his work. Transporting Aboah and Preston in their iconic boots to sunlit forests, flower strewn meadows and rocky crags surrounded by crashing waves, he has brought fine art sensibility to the campaign by reimaging iconic Californian landscapes. The likes of Big Sur and the Red Wood Forest can be seen transformed in the imaginative sets with bold patterns and colors. 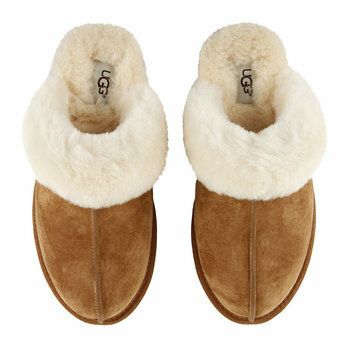 The classic chestnut colorway takes center stage for UGG: 40 Years celebration, one of the brand’s most instantly recognizable and longstanding shades. The rich, warm hue, perfect for autumn/winter can be seen across the entire UGG® collection from slippers and boots, to gloves and hats.